Microsoft (Nasdaq: MSFT) apologized on Friday about the measures they took last month to reduce the storage of OneDrive for users with free accounts and for users with Office 365 accounts. The company responded to people who complained and created a button to let users maintain the 15 GB of free cloud storage. 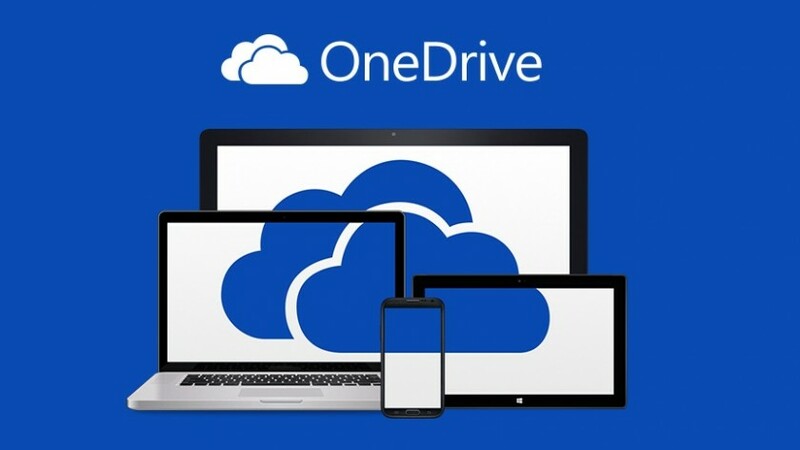 Douglas Pearce, a group program manager for OneDrive said in a statement in the Onedrive User Voice site, they were all genuinely sorry for the frustration the decision had caused and for the way it was communicated. The company took back its original decision after several users complained. Image: Microsoft. Previously, Satya Nadella leadered company had changed the terms of the service as they set a new limit of 1TB cloud storage for users who owned Office 365 Home and Personal plans, they had free unlimited access before Microsoft’s new measures. Users with free accounts were also affected as the Window’s developer reduced the free storage from 15GB to 5GB. It appears that Microsoft will maintain their decision about the 1TB storage for Office 365 Home and Personal plans users. However they changed their opinion about the free storage. “For our biggest fans who have been loyal advocates for OneDrive, we are adding a new offer that lets you keep your existing 15GB of free storage when the changes happen next year. If you also have the 15GB camera roll bonus, you’ll be able to keep that as well,” Douglas Pearce wrote. That being said, users must click the “keep your free storage” button placed on the webpage before end of January 2016 or they will automatically have just 5GB of storage. OneDrive will send emails to all its users to communicate the new changes. According to an analysis ComputerWorld.com made last month, Microsoft could earn about $107 million more every year just by moving 1 percent of its OneDrive users from the free service to the paid one. Early December, Amazon.com gave a 92 percent off deal for their Cloud Drive service. The online storage service had its price reduced for a limited time to just $5 for a year. On the other hand, Google is offering a free photo backup service alongside the new app Google Photos the company introduced this year. The app already supports unlimited storage of photos up to 16-megapixel and videos up to 1080p without paying anything. On the other hand, Apple announced on September a 50GB cloud storage for $0.99 a month. But the leader is still Dropbox which claims to have 400 million users that synchronize 1.2 billion files every day and create over 100,000 shared folders every hour. The latter costs $10 a month but offers 1TB of space.